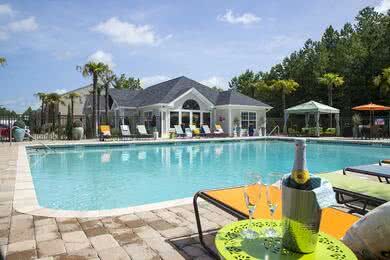 Luxury Apartments & Townhomes - Reserve TODAY! The Legends at Lake Murray offers resort style apartments and town homes in beautiful Irmo, set between the popular town of Lexington and the city of Columbia, South Carolina. 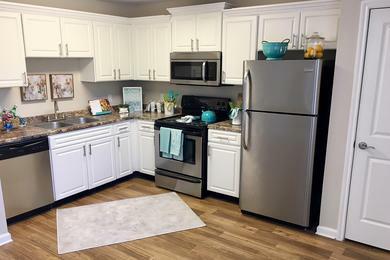 The Legends at Lake Murray offers charming yet modern apartments for rent in Columbia, SC, with your choice of spacious two or three bedroom townhome or apartment floor plans. 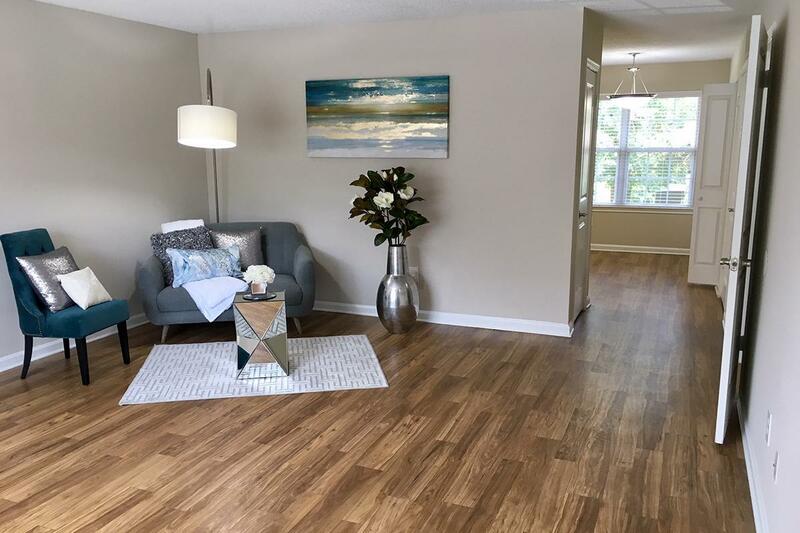 Lush landscaping and beautiful preserve views surround the community, nestled in peaceful Carolina woods but just a moment from the heart of Columbia. 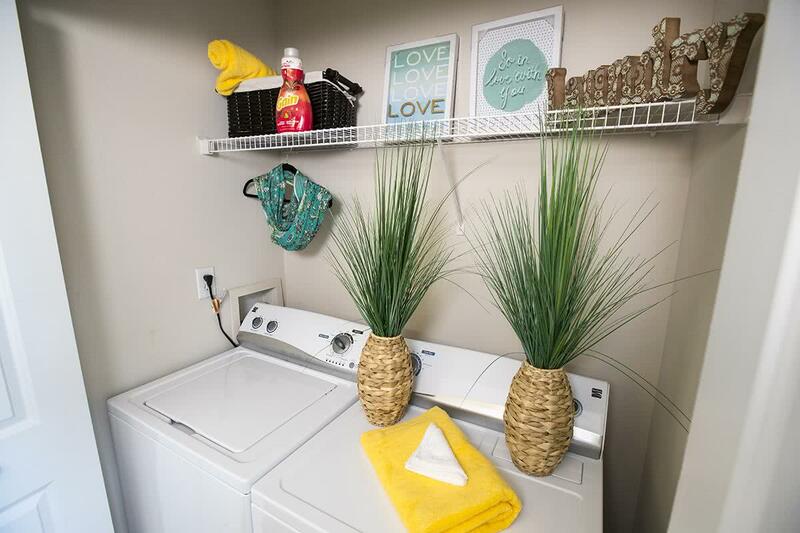 Our apartments for rent in Columbia, SC, The Legends at Lake Murray, offers luxury amenities, including a sparkling swimming pool, state-of-the-art fitness center, cyber café, java bar, and a hammock garden with picnic areas! You'll also be close to several outdoor parks where you can enjoy walking trails, taking your dogs to a dog park, or taking your kids to multiple outdoor playgrounds Not to mention, we are incredibly close to various employers, including Amazon, Samsung, CBI, Kraft, Michelin, Bower Parkway, and Park Ridge Hospital. You can browse through the stores in Harbison, tour Lexington Historic Sites, or take a trip to Columbiana Mall. The Legends at Lake Murray has everything you need to live an active and fun South Carolina lifestyle. Our maintenance team is friendly, helpful and efficient, with an on-site staff as well as 24-hour on-call staff for your convenience. And, the management team is second to none, ready to assist you with a quick and easy move in process. 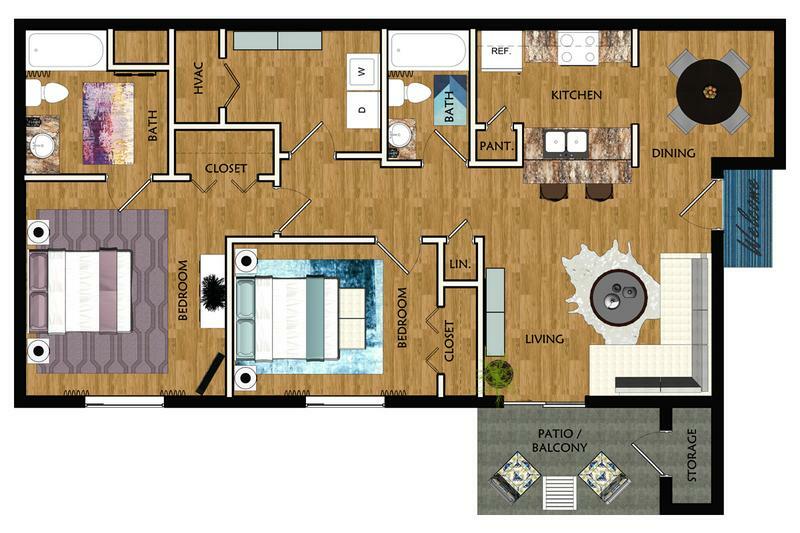 Don't miss out -- contact us to schedule a tour today! 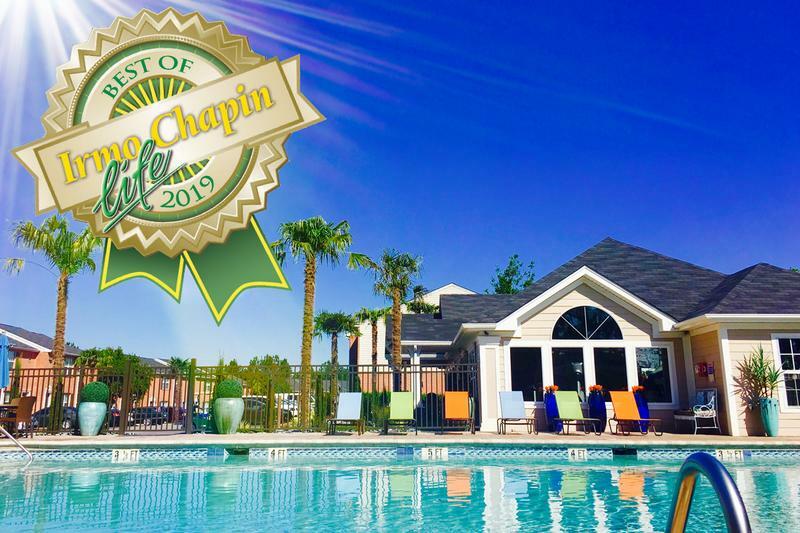 Situated just minutes from Lake Murray, with 650 miles of beautiful shoreline, The Legends at Lake Murray is in the perfect Columbia, SC location! With The Legends being the only community to offer town homes in this area, we're able to provide extensive living spaces with oversized closets, as well as parking right outside the entrance of your home. 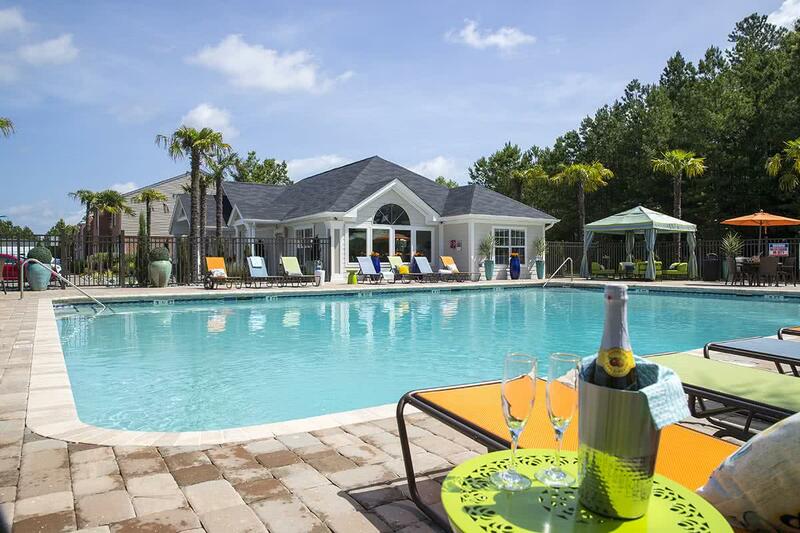 Take advantage of our resort-style amenities by taking a dip in the sparkling swimming pool or using the sun deck to hang out with family and friends. Quietly tucked away from Lake Murray Boulevard, we are located in an amazing school district with front-of-the-door bus pickup. 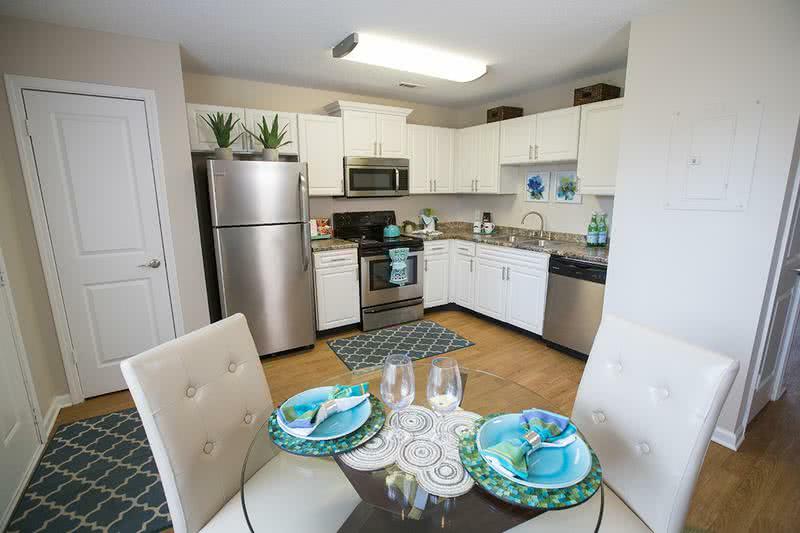 Enjoy easy access to I-26 and I-76, which takes you right into downtown Columbia.